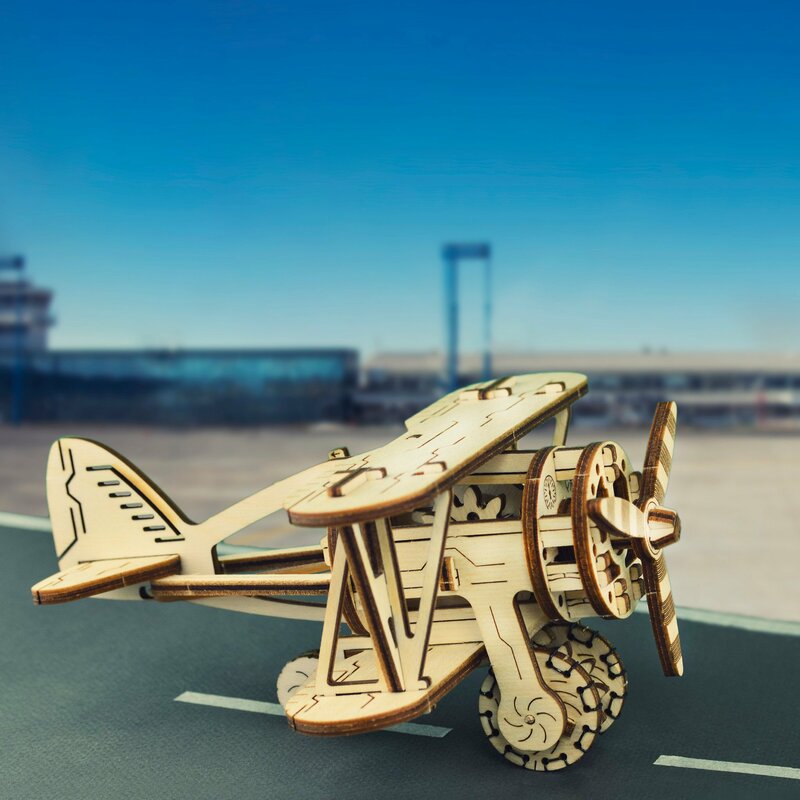 If you’re a fan of history, or ancient transportation devices, then you may recognize this classic biplane – a plane used not so long ago to transport one to two passengers from one place to another, or used in wartime. 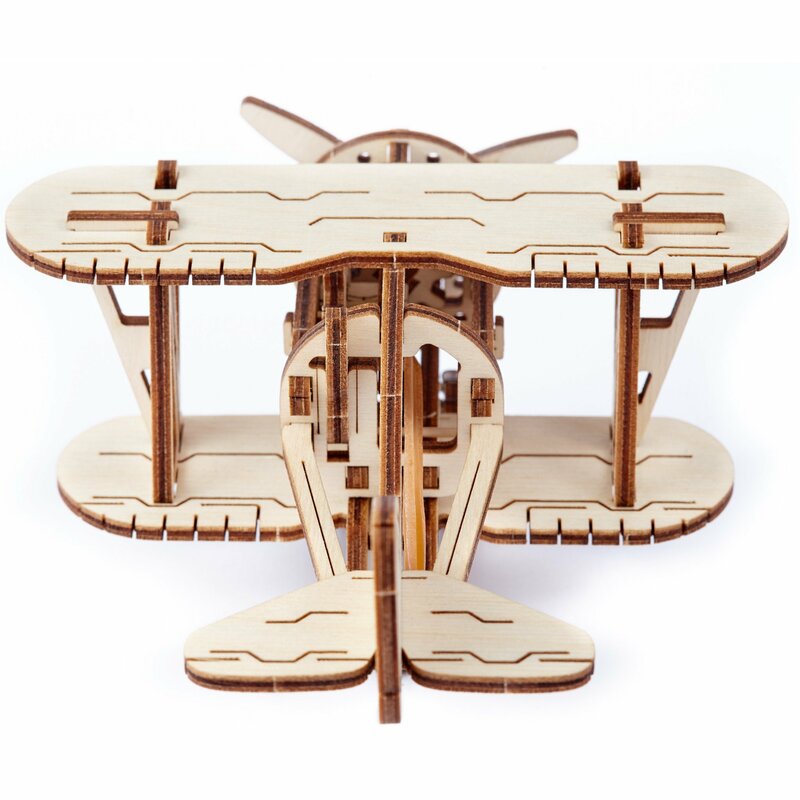 Now you can build your very own WOODEN.CITY biplane, in as little as 2 hours! 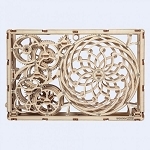 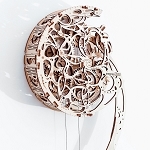 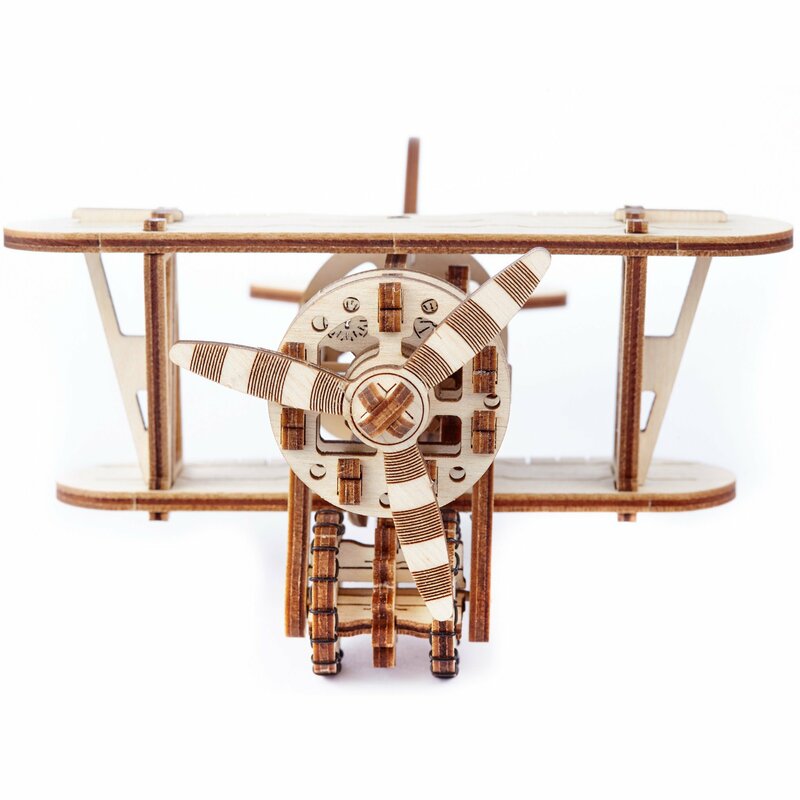 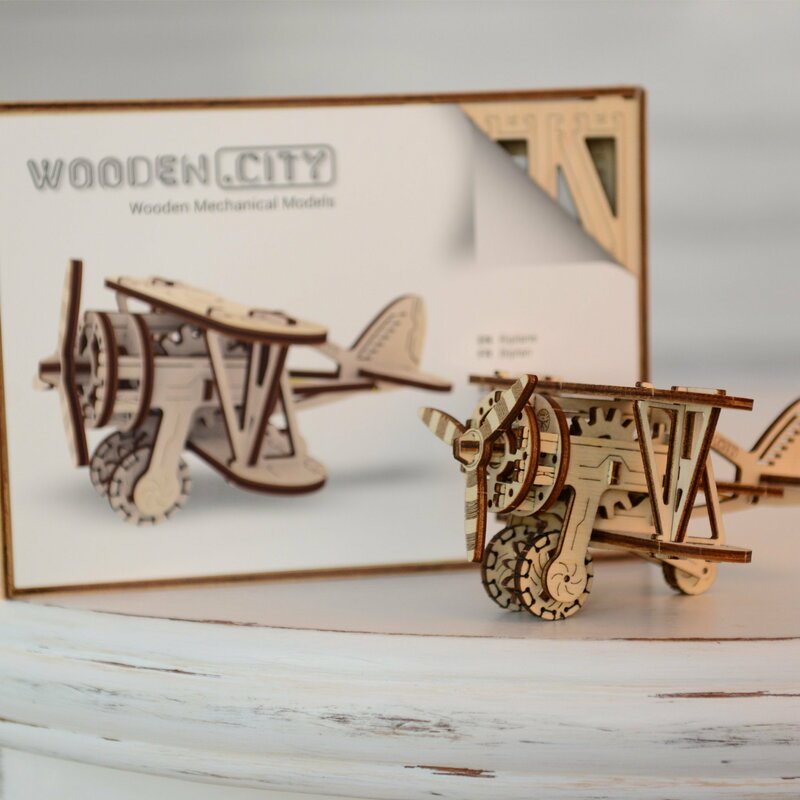 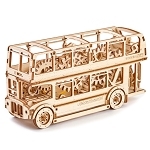 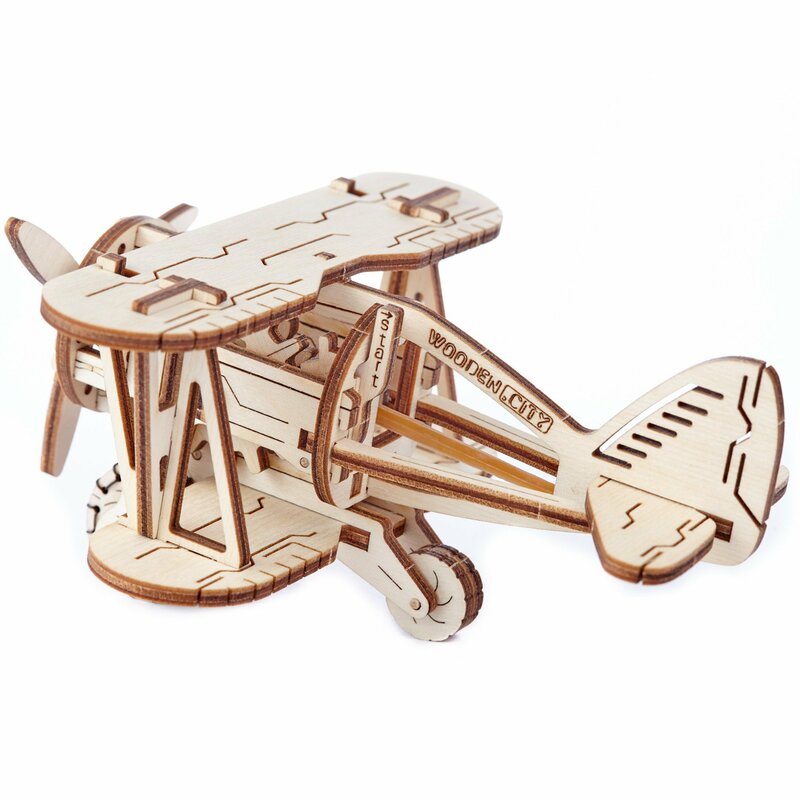 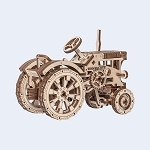 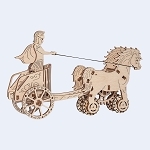 The Historical Biplane by WOODEN.CITY gives you this classic symbol of innovation and technological advancement, and lets you create it on your own! 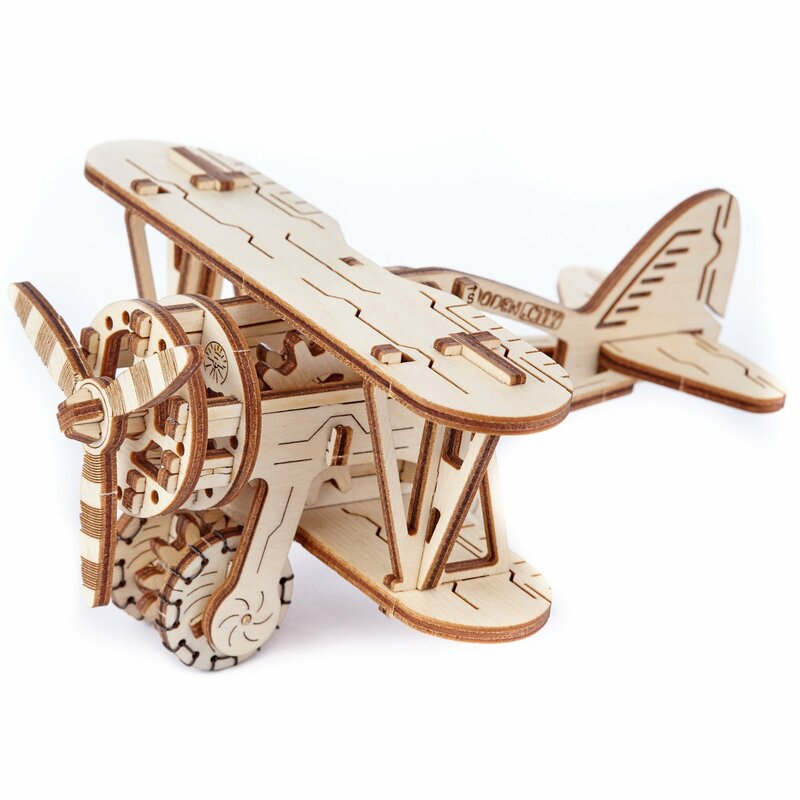 It’s tons of fun to put all the different pieces together (with zero glue! 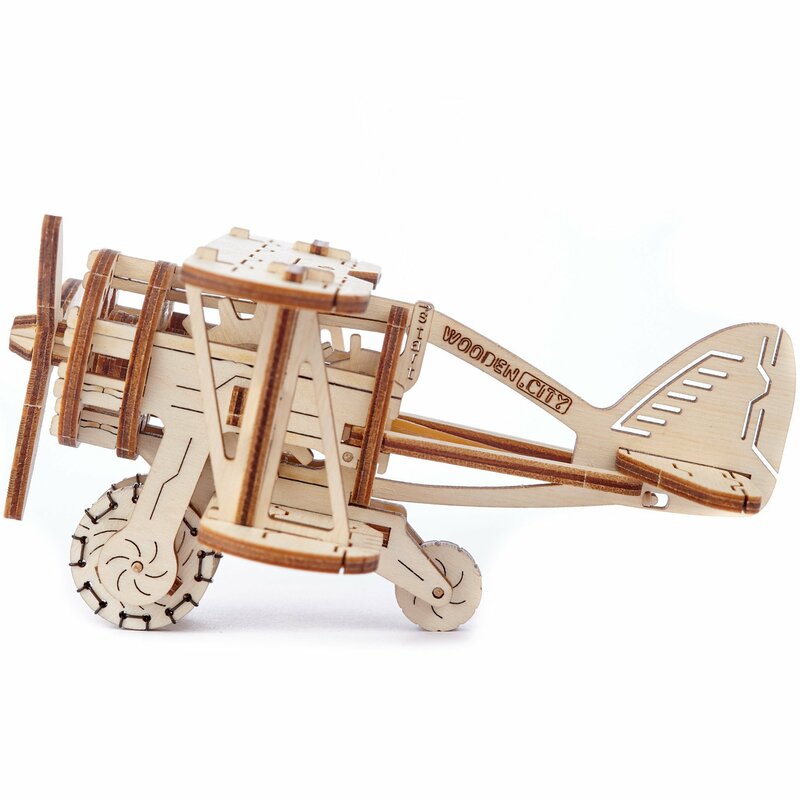 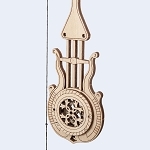 ), and then… you can start the rubber-band powered engine to let the plane ride almost 2 feet in your chosen direction. 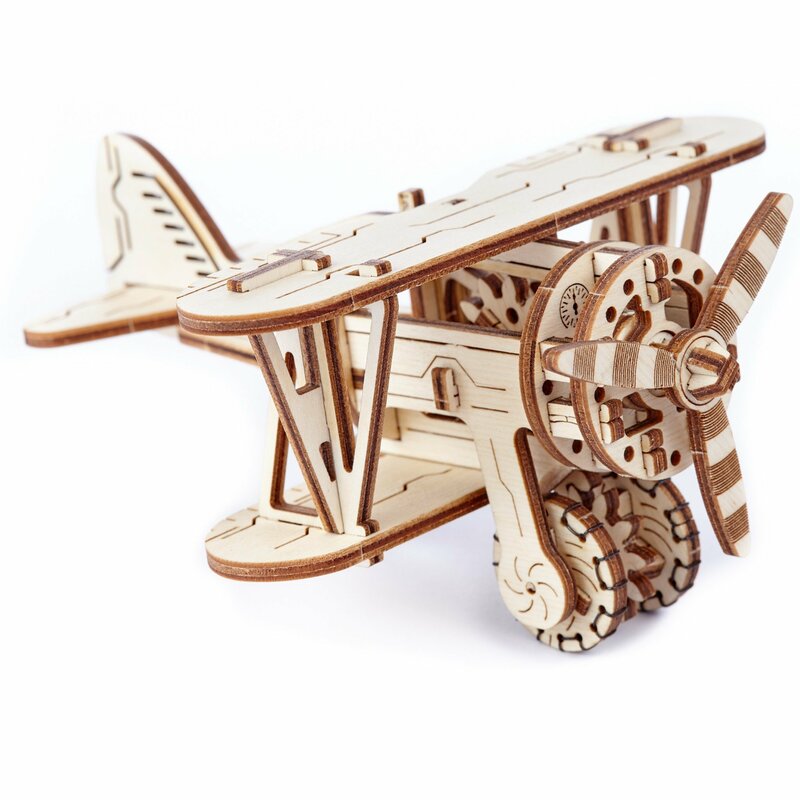 This plane kit makes for the perfect toy for kids, along with giving you plenty of great family bonding time when you assemble it together. 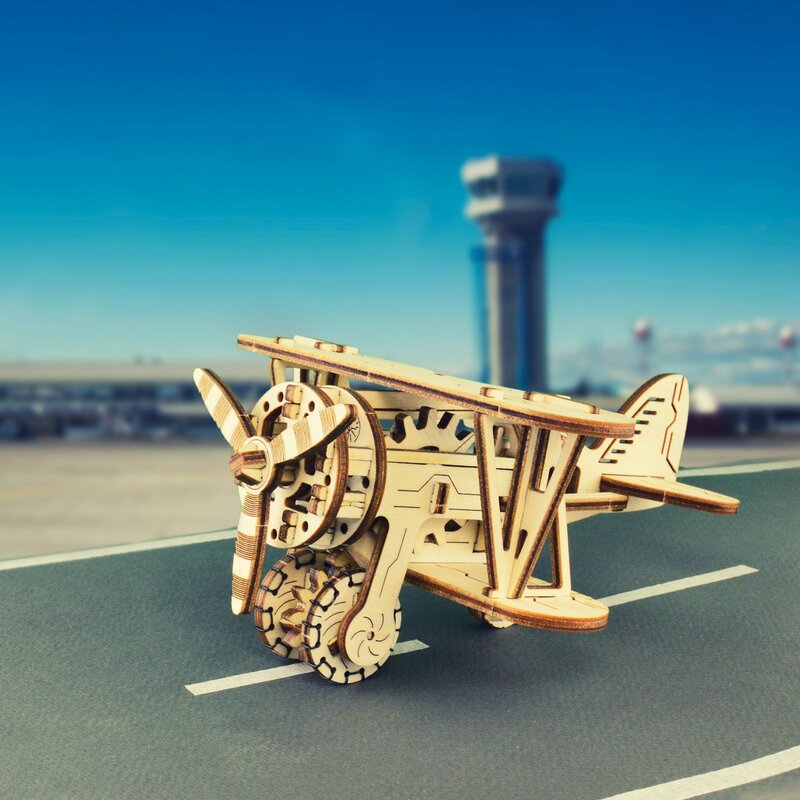 Place it on your desk once it’s finished for an ever-present reminder of the fun times you shared, and a stylish paperweight you can use. 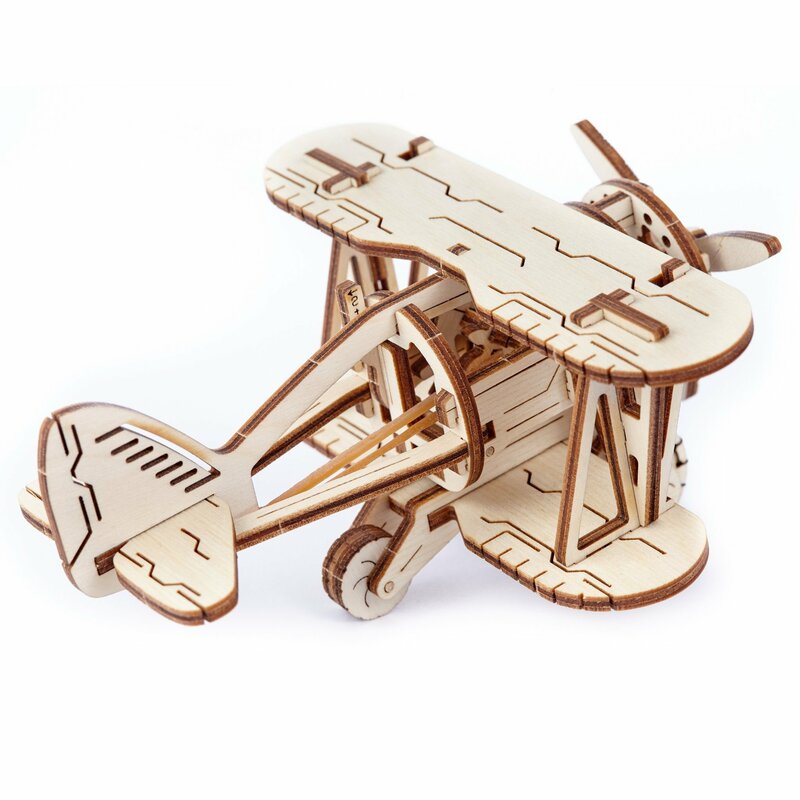 Model size in a package: 9.5x7x1.1"